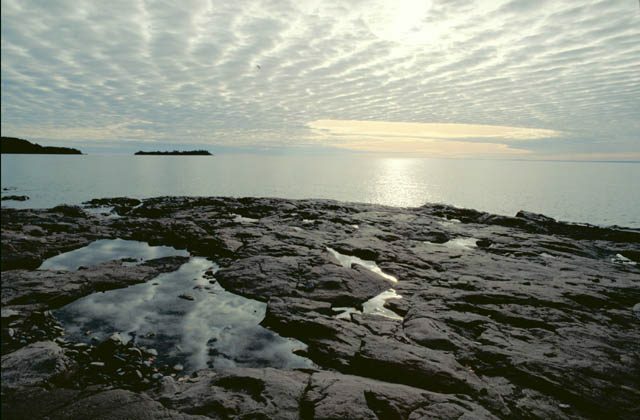 Nature never made a connection between the nation’s big rivers and the Great Lakes. But Chicago did. 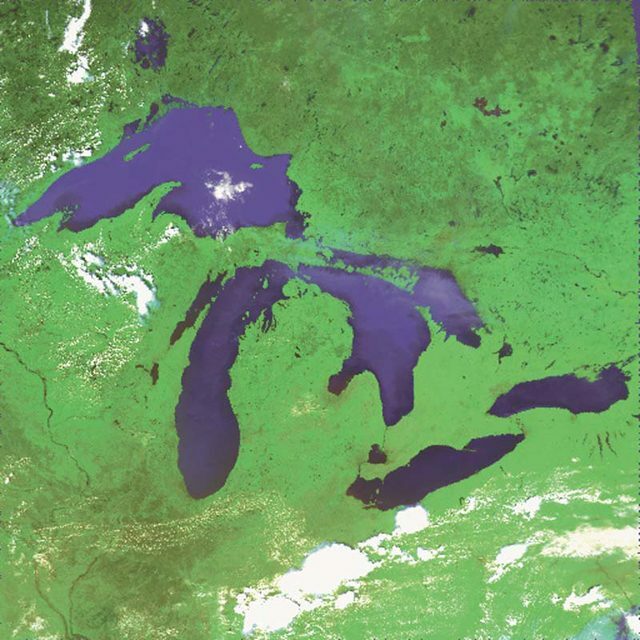 A canal was dug connecting the Mississippi River system – including the Missouri, the Ohio and all their tributaries – to all of the Great Lakes at a point on Lake Michigan. It opened up commercial shipping to the interior of the nation. But it also opened up both bodies of waters to aquatic life you don’t want traveling back and forth. Invasive species such as the zebra mussel have traveled from one to the other. 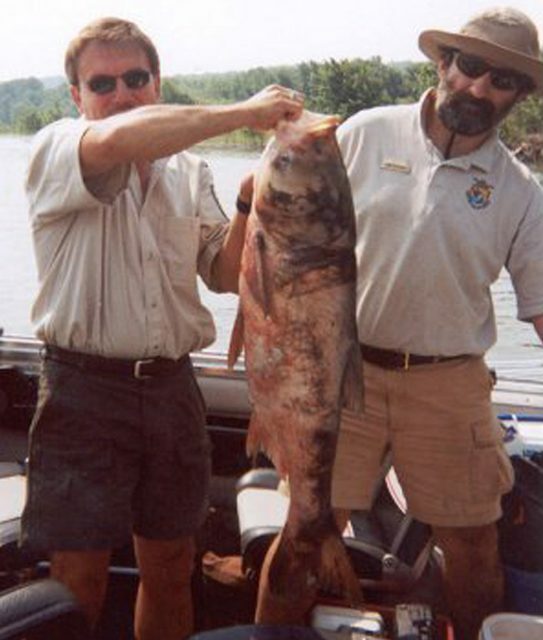 Asian Carp have already caused havoc in the Mississippi. Some biologists worry the Asian Carp will destroy the four-billion dollar fishing industry in the Great Lakes if it gets in. There’s an electric barrier in place, but some people don’t think that’s enough. moving back and forth between the two systems. and recreational boating, and just the water flowing through? from moving between those two great watersheds. Graham: I can imagine the commercial shippers are not thrilled about that. would it affect the economy? benefit, besides protecting the Great Lakes from invasive species. When you first see it, you’re just not sure. 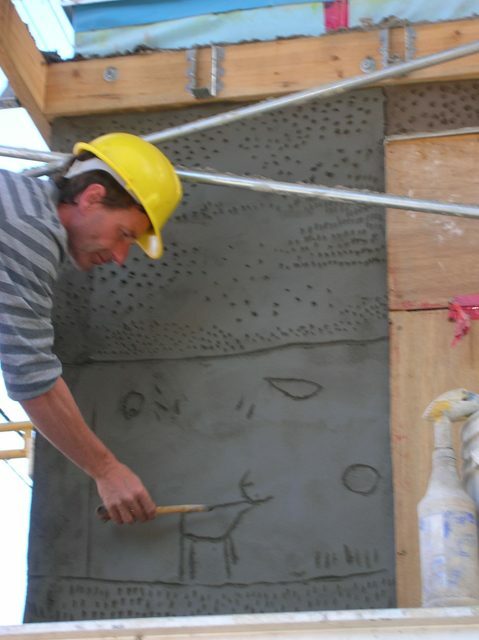 A two-story house is being covered with marks etched in concrete. Is it intentional? 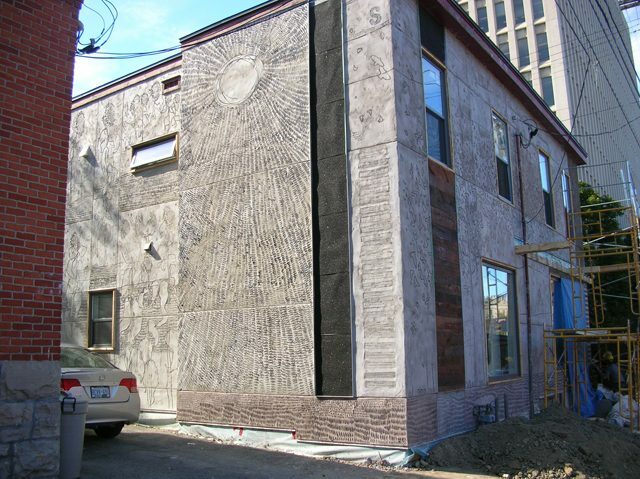 Or just a layer of construction? you see flocks of birds flying over roughly drawn buildings. 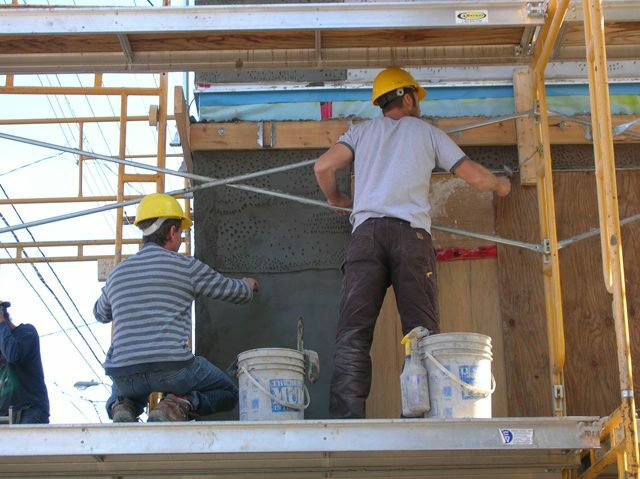 are spreading layers of fresh concrete. He says he has to work fast. Griffin has been a professional artist in Ottawa, Canada for almost twenty years. regular stuff that people put on their houses didn’t feel right to him. no idea what he was talking about. Several told him it couldn’t be done. Dan Charette is part of a team that was willing to give it a try. byproduct of burning coal and it also makes the cement more elastic. Griffin liked that it was more environmentally friendly. He says what really makes him feel good is when people just stop and stare. Griffin says, in that way, his house has become a public space. In fact, he argues everyone’s house is a public space. boardwalk at Woodbine beach, on the east side of Toronto. Nobody is swimming in the lake. City leaders say those views are outdated. Lou DiGeranimo is Toronto’s general manager of water. trying to get a certification. 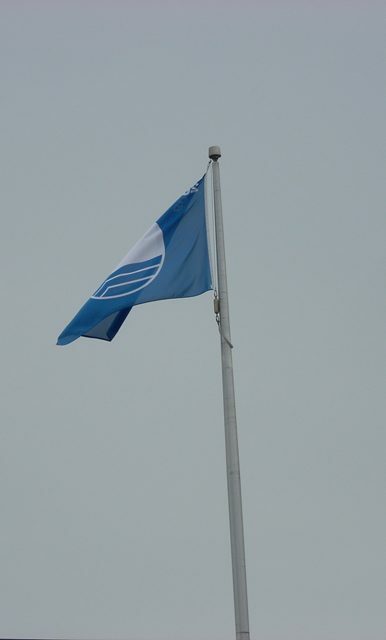 A blue flag waves in the wind at Toronto’s Woodbine beach. could be sent to a treatment plant. because they were polluting the Lake. wasn’t easy in Toronto either. 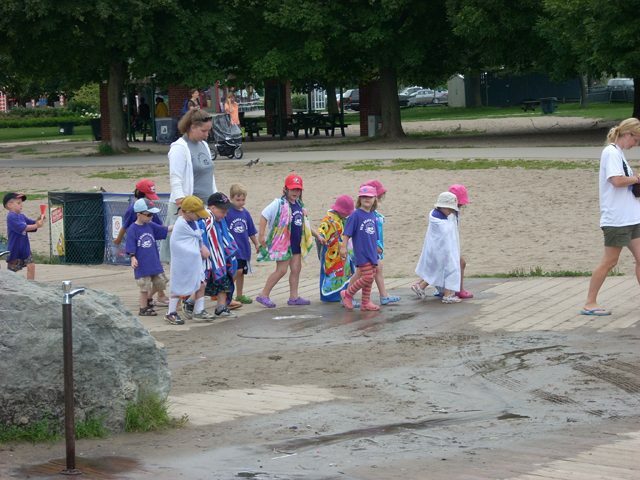 the work to certify their beaches. can trust that the water is clean for swimming. Environment Report, I’m Julie Grant. use. And so it’s seen by some other states as being somewhat hypocritical in the water debate. the century of water. But, for right now, you’re absolutely right, it is extraordinary cost-prohibitive. Until now, doctors looked for a standard level of nitric oxide in a child’s breath when diagnosing asthma. kid is taking an exhaled nitric oxide test. with infestations confined to the extreme southwest of Ontario. the tree dies and so it’s incredibly difficult to detect at low levels. 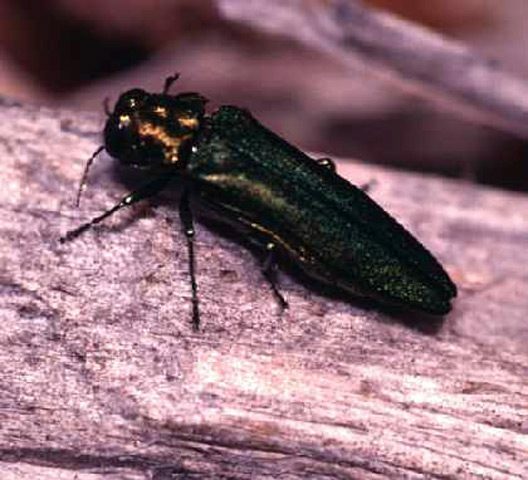 The ash borer has now spread across southern Ontario and six states. For the Environment Report, this is Noah Ovshinsky. I like to look at labels on my food. I don’t care so much about the nutritional info, I just want to know where it came from. But there’s a problem with that. Even if I know where something is packaged, I still have no idea where the actual ingredients come from. I mean, where the heck do they make partially hydrogenated soybean oil? I have no idea. And so, for one meal, for the most important meal of the year, I decided to try to get all my food, and all the ingredients in my food, from within 100 miles of my apartment in Southeast Michigan. If you’re impressed by my ingenious and creative idea, don’t be. I stole it from someone else. Alisa Smith and her partner James MacKinnon were on a 100 mile diet for a year, and they’re writing a book about it. I called up Alisa for some help. I’m thinking, excellent, this could be a piece of cake. But I’m worried about a few tough ingredients, such as salt. Alisa says salt is a problem for a lot of people. Ok, fine, but I still wanted to make as few exceptions as possible. I’ve got to have a challenge here, somehow. 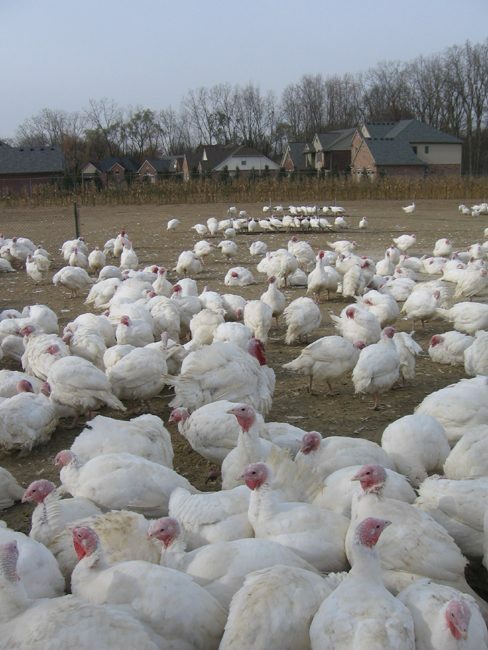 That said, our menu would be simple: just turkey, mashed potatoes, stuffing and pumpkin pie. Turkey turned out to be easy. 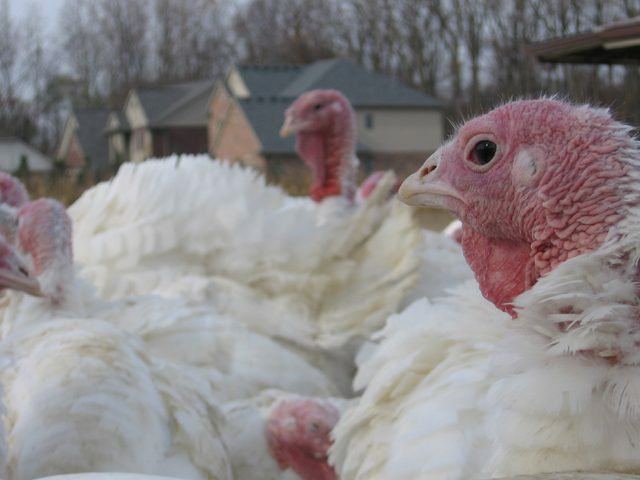 Christine Roperti has been living on her family’s turkey farm in suburban Detroit all her life. Farms like this one are getting crowded out more and more by suburban sprawl. There’s even a brand new subdivision next door to Christine’s place. There have been offers for her land too. I liked knowing that Christine actually enjoys this, and cares about it. It made me feel good. And that’s important, because I was also paying a lot more for her turkey than the store-bought stuff. Anyway, I was flying high, and things were going really well. My list of exceptions was firming up, and it was mostly spices: salt plus all the spices for the pumpkin pie. Then, while I was bragging at work about how I’d be able to get almost everything but salt for my local dinner, someone reminded me that there are actually salt mines under the city of Detroit. Like a good journalist I looked into it, and ended up on the most absurd shopping trip of my life. So, I wasted a lot of fuel putting this dinner together. It’s probably still an improvement over what the Sierra Club says is an average two thousand miles of driving that goes into each ingredient for my usual dinner. But here’s the thing: if all this local stuff is available, I think I should be able to get it at the grocery store down the street. I should probably let them know that, and let them know I’m willing to pay more for it. I mean, that’s better than driving to Canada for salt, anyway. But making that happen would take a lot more effort, a lot more voting with my pocketbook, and a lot more than just checking labels. Lakes water to Asia. Politicians said they wanted the Lakes protected. went to each state’s legislature for debate. Minnesota has officially signed onto the Compact. Illinois is expected to sign on soon. 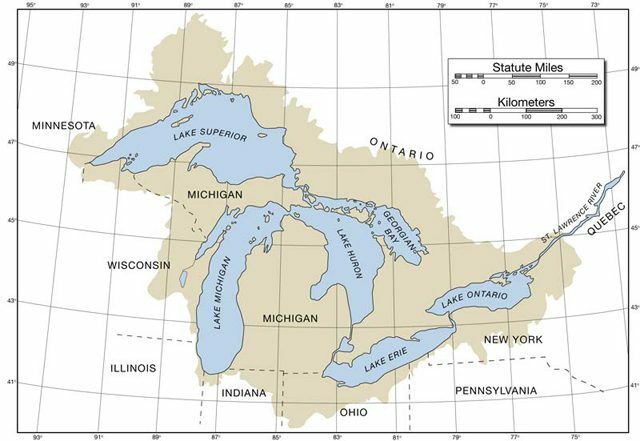 The legislation remains under consideration in the six other Great Lakes states.